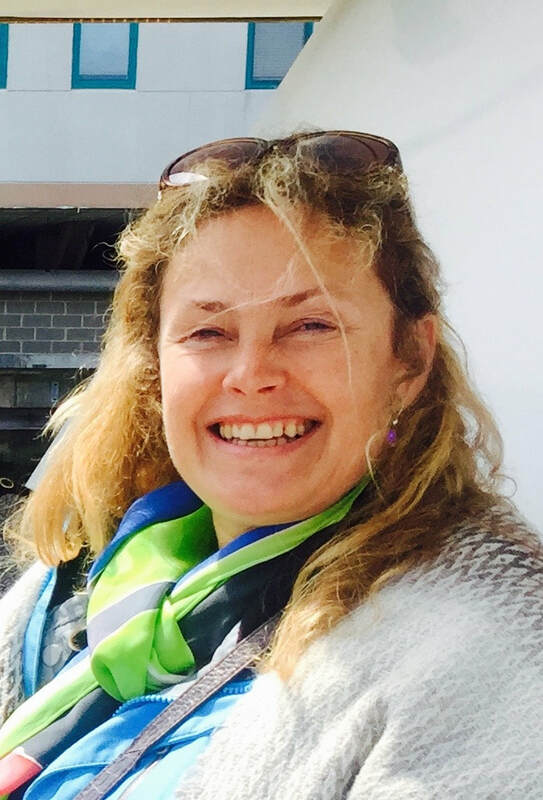 (Sheffield, UK) Early Career Rep.
Susan Prescott is a Professor of Paediatrics in the School of Medicine at University of Western Australia. She is a Paediatrician and an Immunologist, specialising in Allergy at the Perth Children’s Hospital. Susan is a Founding Director of the ORIGINS Project at the Telethon KIDS Institute, a legacy project examining how the environment influences health throughout life. Her interests and expertise are focused around early life risk factors for inflammation as an antecedent (and preventive target) for a broad range of noncommunicable diseases (NCD), with a particular interest in early onset NCDs such as allergy, obesity and mental health. She works at the highest international level of her field, and is a former Director of the World Allergy Organisation. She is also founding President of the multidisciplinary ‘DOHaD’ Society in Australia and New Zealand (Developmental Origins of Health and Disease). She founded and continues to chair inVIVO Planetary Health an interdisciplinary research network with over 450 members from more than 50 partner institutions. She has over 300 scientific publications, and is also author of several books: The Allergy Epidemic – a Mystery of Modern Life (published for an international public audience), The Calling, and Origins - Early Life Solutions to the Modern Health Crisis, and most recently The Secret Life of Your Microbiome: Why Nature and Biodiversity are Essential to Health and Happiness. Susan cares deeply about the social determinants of health, and takes a holistic approach to life. Her inspiration to study medicine came from her grandmother, one of the few women to study medicine in the 1930s, and her love of research and academia was inspired by her grandfather Sir Stanley Prescott, former Vice-Chancellor of The University of Western Australia. 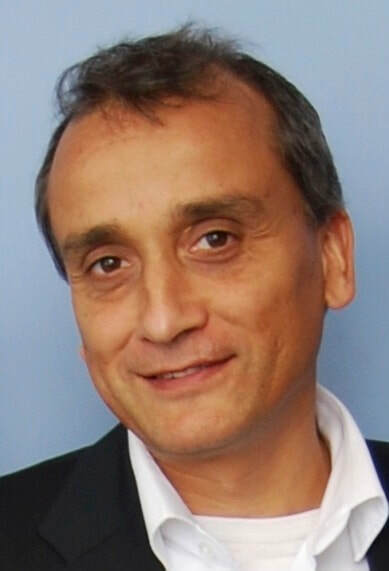 Dr Ganesa R Wegienka, Henry Ford Health System Vice President and Secretary, inVIVO ​Planetary Health, Local Organiser (2017, 2019), Senior Fellow, inVIVO Ganesa Wegienka’s research interests include causes of pediatric allergic diseases such as allergy and asthma, as well as the racial disparities observed in their occurrence. To this end, she has received funding from the NIH to investigate the role of vitamin D in racial disparities in pediatric allergic diseases in the WHEALS cohort. Dr. Wegienka also serves as a research advisor to the fellows in training in the Division of Allergy and Immunology. ​Professor John Hearn Executive Director, Worldwide Universities Network, Professor of Reproductive Physiology in the School of Medical Sciences at the University of Sydney; Chairman of the Australia Africa Universities Network. ​Professor Emeritus University of Helsinki. Prof Stephen Holgate, MRC Professor of Immunopharmacology, University of Southampton. Prof Holgate is internationally recognised for his research on the mechanisms of asthma and allergy, with a particular interest in the toxicology of air pollutants and the roles of viruses and allergens as drivers of airway inflammation and remodelling. His work has resulted in over 1000 peer reviewed publications and an h index of 155. 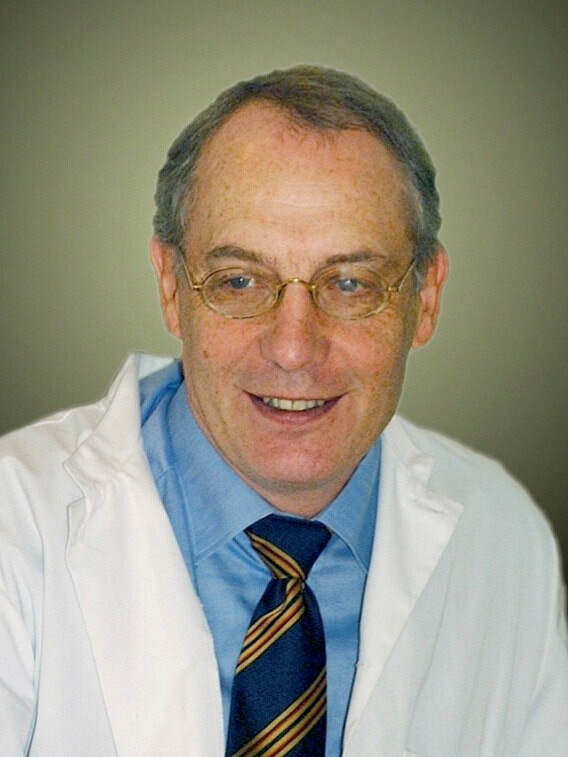 He has been President of the British Society for Allergy and Clinical Immunology, the British Thoracic Society, the British Association for Lung Research and the Collegium Internationale Allergologicum. 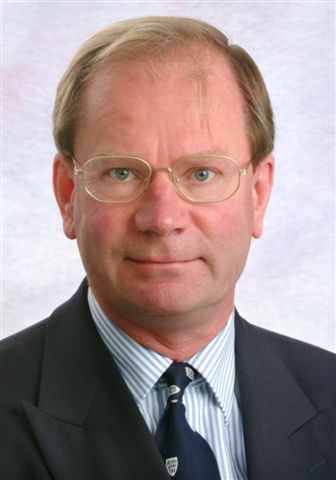 He has been Chair of MRC Population and Systems Medicine Board and the MRC Translational Research Group. He is a Trustee of the British Lung Foundation, Cancer Research UK and the Kennedy Trust and chairs the Research Assessment Panel and Research Strategy Committee of the Great Ormond Street Hospital Children’s Charity. In 2003, he cofounded Synairgen, a drug discovery company for respiratory disease and was Founder Chair of the ERS Science Council. 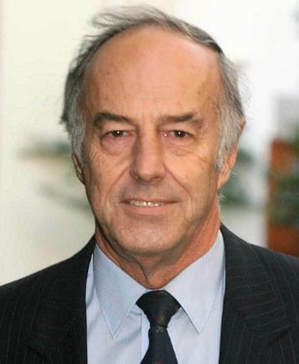 He has chaired the UK Government Committee on the Medical Effects of Air Pollutants, the Expert Panel on Air Quality Standards, and the Hazardous Substances Advisory Committee, prior to which he was a member of the Royal Commission on Environmental Pollution. He was a Founder Member of the Academy of Medical Sciences, served on its Council and founded the Clinical and Veterinary Section of the Academia Europaea. In 2011 Stephen was awarded CBE by the Queen in recognition of his contributions to clinical science. His wisdom, experience and philosophies around the values for successful networks have been core values of inVIVO since its inception.